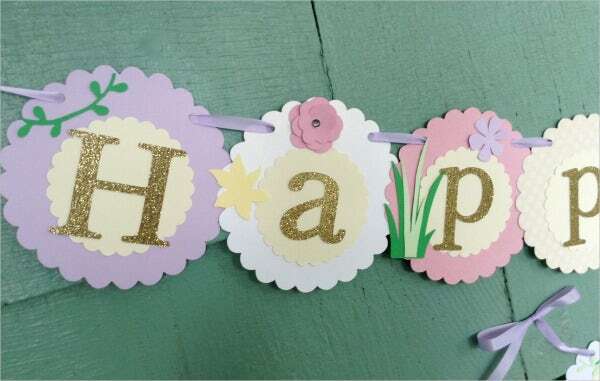 There are many ways that you can celebrate a party depending on what a specific party is for. Also, there are a variety of locations that are available for selection which can help in providing different experiences and area for activities for a party and the people who are invited to join the gathering. Outdoor locations are becoming more popular nowadays as it also provides a venue for an event without constraining the guests in a four-walled environment. 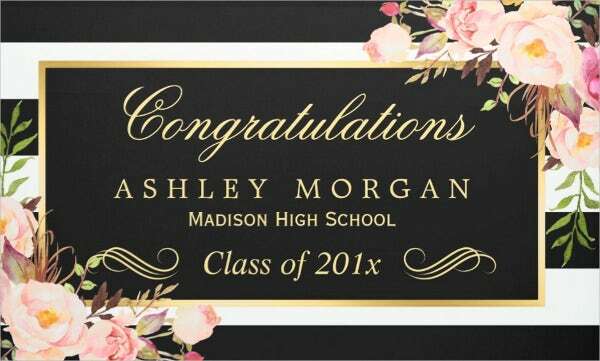 It also helps in providing the proper ambiance that the organizers want for a specific party especially if the theme will be more beautiful and appropriate if the party be done outdoors. 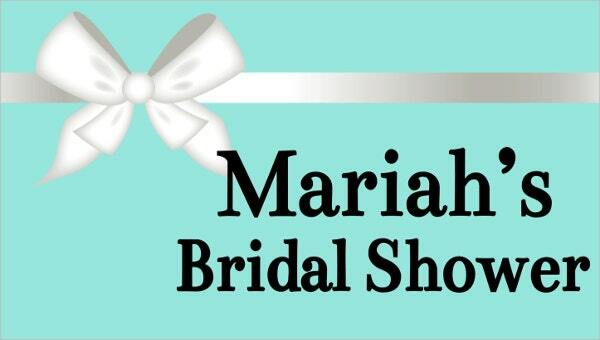 Aside from our outdoor party banners, you may also download our Advertising Banners. You can rent a pool area where you can enjoy with your friends under the sun. Wines and other refreshments may also be served for you and the invited guests to enjoy and have fun even if there is an absence of bar services. 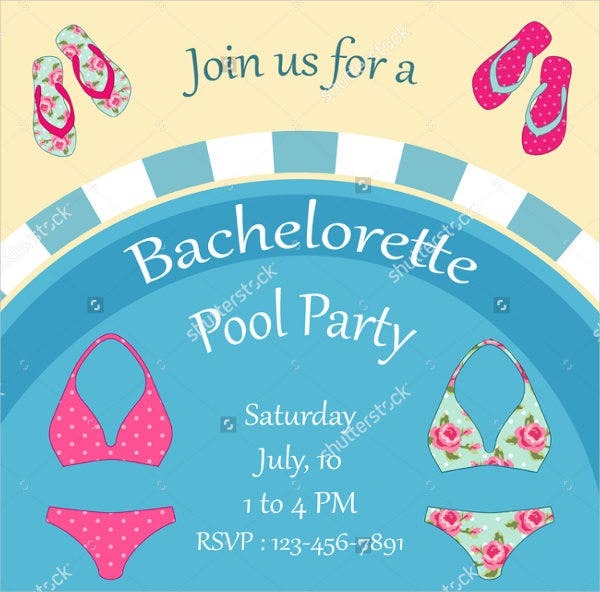 There are different themes that may also be incorporated in an outdoor bachelorette party, which may also be used as a reference in creating the banner for the event. 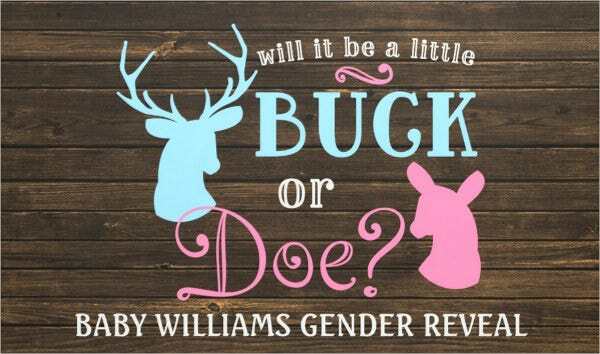 Different designs and effects that may be seen in the environment where you will host the baby shower. 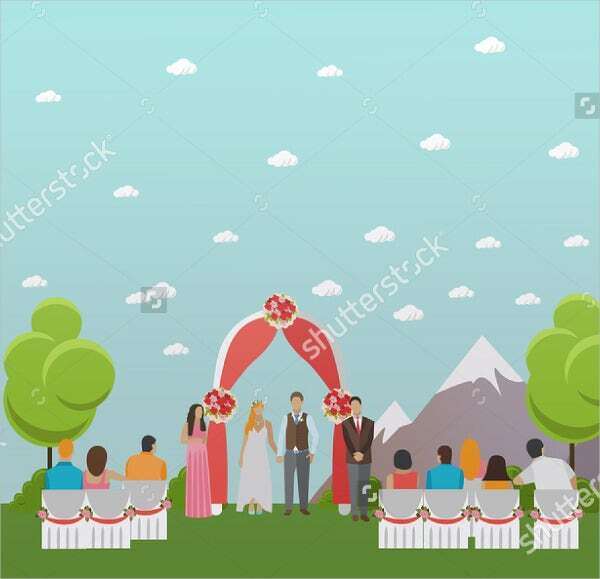 The elements that are appropriate for the outdoor location and will just make the banner and the event place to be cohesive. 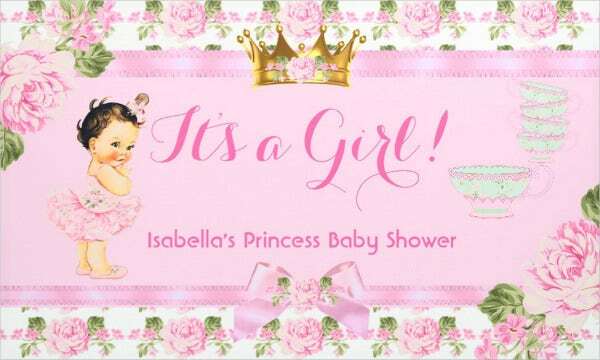 Materials that are related to a baby which will also look good in a party banner intended for outdoor use. 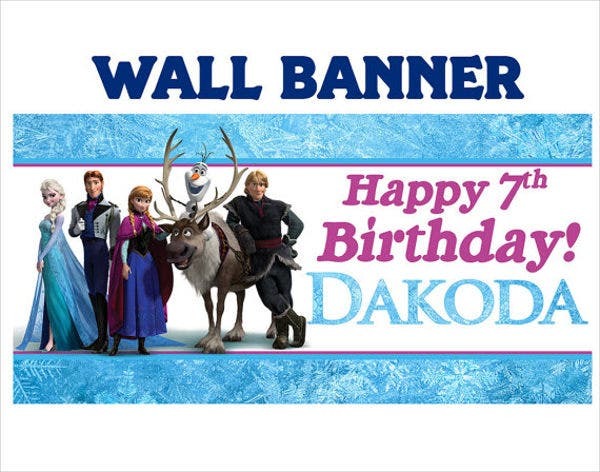 Other than our outdoor party banners, you may also use our downloadable Party Banners, which is applicable for different party locations. It needs to be dark so to not distract the people who are attending the party. Also, it just needs to have a spooky feel so to make it cohesive with the purpose of the outdoor party. Different effects may be applied in the banner that will make the outdoor location more realistic and scarier. There are still many other parties that you can host outdoors. 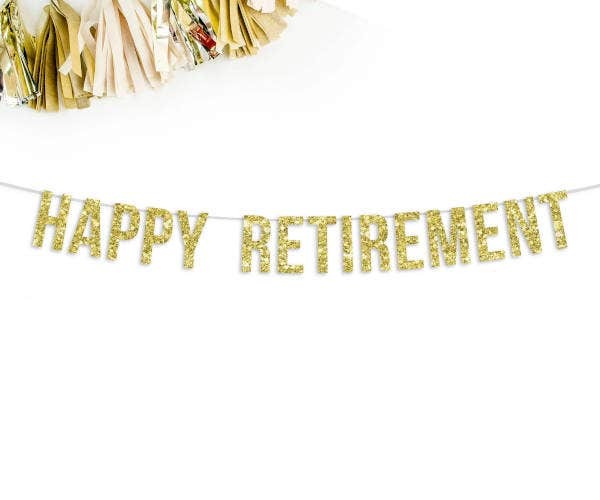 The banners that you are to use just depend on the reason of celebration and the theme of the event that will be done outside the premises of buildings or any other structure. Aside from our outdoor party banners, you can make use of our Banner Ad Templates to whatever purpose and advantage it can provide for you.